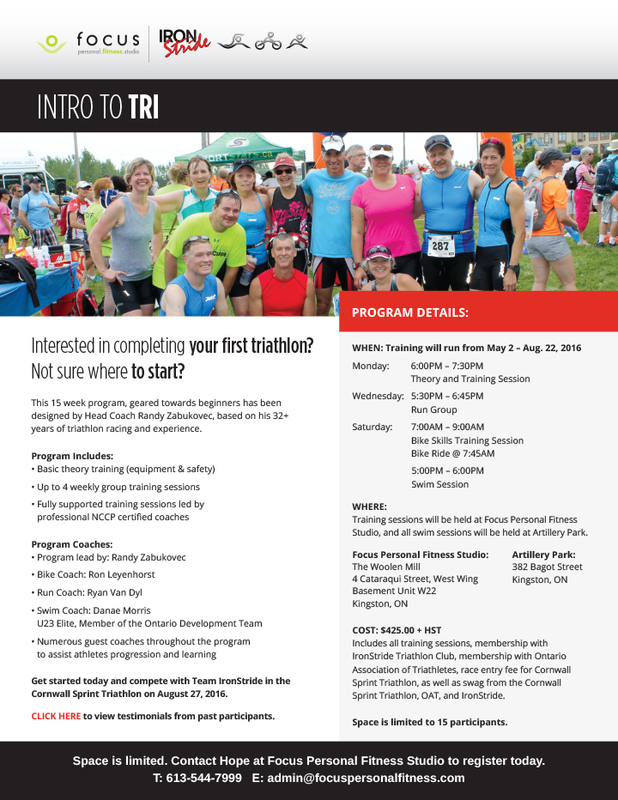 Our Intro to Tri program is beginning soon! Don’t miss out on your chance to register. See below for participant testimonials. Last summer I was looking for a new challenge. I have been running for years but wanted to try something new. Randy suggested the Intro to Tri Training. I had running down but had not been in a pool in over 15 years and didn’t even own a bike. I signed up and haven’t looked back. The experience was fun, challenging, exhilarating and life changing. Randy and his team of coaches are amazing teachers. I never felt out of place, always encouraged and welcome. Every week learning more about myself and how to swim, run, cycle safely and efficiently. The Sprint Triathlon at the end of the summer was Amazing and Fun. It was not about the time on the clock it was about setting a personal goal and accomplishing it with the support of new friends and excellent coaches. Life begins outside your comfort zone! Highly recommend “Intro to Tri”. 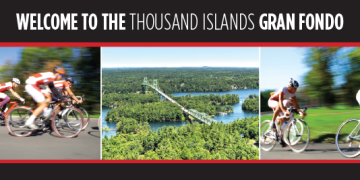 If you have ever thought about a triathlon but not sure where to start, this is the course to take. It was step by step journey with full support along the way. Randy and his team put together a structured schedule tailored to individual ability, in addition to a variety of information sessions and guest speakers. I would have been too intimidated to enter a triathlon without this course, it gave me the knowledge and tools I needed to sign up for, and successfully complete a triathlon! What you learn in this course, opens the door to a multitude of future fitness opportunities. 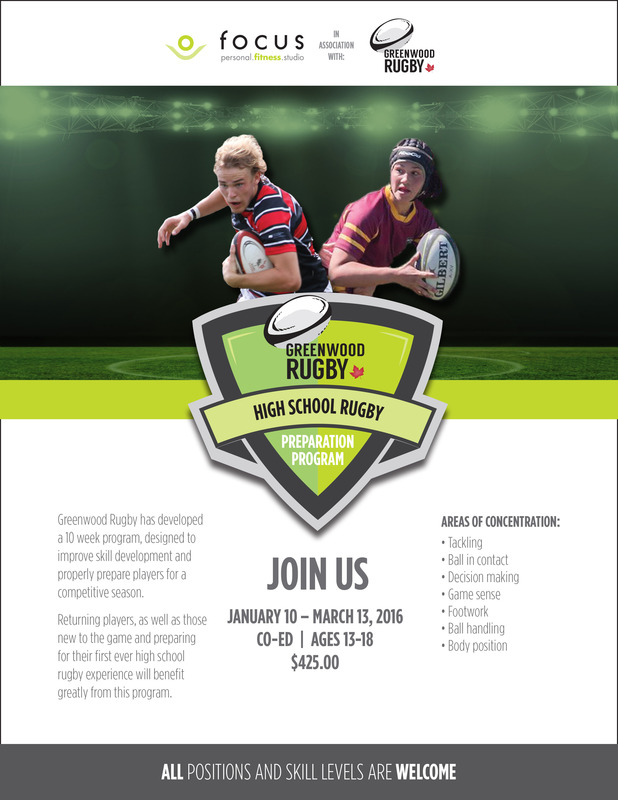 IronStride has teamed up with Greenwood Rugby to develop a 10-week program aimed at properly preparing high-school athletes for a competitive rugby season. Returning players, as well as those new to the game, will benefit greatly from this program. Click here for program details. It was another all-star performance for Danae last weekend as she competed in Dunrobin for the last Ontario Cup race of the season. With an amazing summer of racing experience she was improving her racing tactics once again. Danae held well in the water coming out only 30 seconds down of the leader, who through the season had a minute plus advantage! On the bike she made up almost all of that time, and she had excellent turnover on the run to blast into first! Danae pushed on well for the win with a best 18:14 5k and won the Dunrobin Junior Elite Triathlon! This win was huge and helped her to 2nd overall in the Ontario Cup as she raced 3 out of 4 races. Awesome win! Emilie finished up her first year of junior series in excellent form! She was in a close race the whole way moving well and found an extra gear to place ahead of competition for a great 5th place. Emilie also ended up an impressive 5th overall in the series as one of the youngest competitors, with 2nd & 3rd having the same number of points. Great job again to the impressive juniors moving on up! Connect with IronStride on Facebook and Twitter for updates, race results and more. Connect with IronStride on Facebook and Twitter for updates, race results, and more. Copyright © IronStride 2018. All Rights reserved.